Looking For A Corringham Car Shop? If you live in the town of Corringham and would like a different way of buying your car spares and motor parts then look no more. 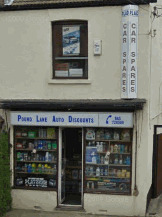 Just down the road from you is Pound Lane Auto Discounts, that has since 1981 been known as the number one car spares shop in the whole of Essex. But as we are not smack bang where you live why would you consider driving down to us? 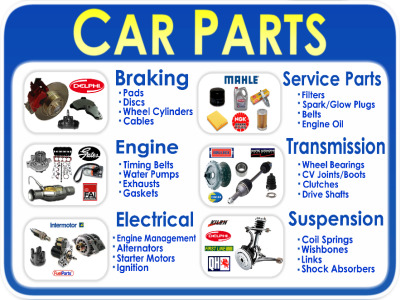 What can we offer which will satisfy all your motoring needs? Well read on, and hopefully you will join all your friends and neighbours in Corringham who have been using us for years, but just haven’t told you about us. Yes, as you can see above, you never have to go on a wasted journey from Corringham again. 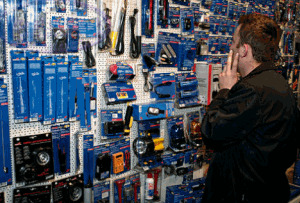 Just use our brilliant "Click & Collect" online store to check prices, availability and then whizz down to pick them up. However that just makes us like many of the car parts shops around. What makes Pound Lane Auto Discounts, the motor factor of choice throughout Essex is the range of knowledge and parts that we can supply for. From all the normal types of vehicles that you will see around Corringham, and probably most of us have owned and driven at one time or another. Fords, Vauxhall, Volkswagens, BMW, Peugeots, Renaults............You get the idea? But then its the unusual kind of cars such as the Aixam, Hummer, and imports where we excel. And finding parts for those kit cars, and half built relics sitting in your Corringham garage for the last 10 years. That is where we have made our name. If you are struggling to find what you want then there is a good chance that we can get it, or at least point you in the right direction. No at the moment we do not offer a delivery service to our customers around Essex. As we are a family business we do not have the capability to offer this. We need to focus all our attentions on the customers that either contact us on the phone or visit our premises. But remember you can easily ensure that you get the parts as easily as possible by using our online store as shown above. Right How Do I Get To You From Corringham Then? Well it will only take you about ten minutes as we are a quick drive down the A13 to Basildon. If you drive down to the Sadlers Farm roundabout and then take the B1464, you will see Pound Lane. We are about a mile down on the right hand-side. You can check out our directions page here. But if you prefer to use Google maps, then click on the link below the image and you can enter your postcode for step by step instructions.